We are a farm family, born and raised in Essex County, wanting to share what we found to be a great solution to the high fossil fuel prices, and the effects they have on the environment. We went on a mission to find a way to keep warm at a minimal cost, using natural resources. What we found was a warm, constant heat, for the fraction of the cost to what we were paying to heat our small, old, draftee farm house. We loved the conclusion that we found so much, we decided to bring the product into our area. We are one of Ontario's authorized Bixby dealers. We are trained and qualified to diagnose and repair Bixby stoves as well as the Fahrenheit 50F and St Criox stoves. 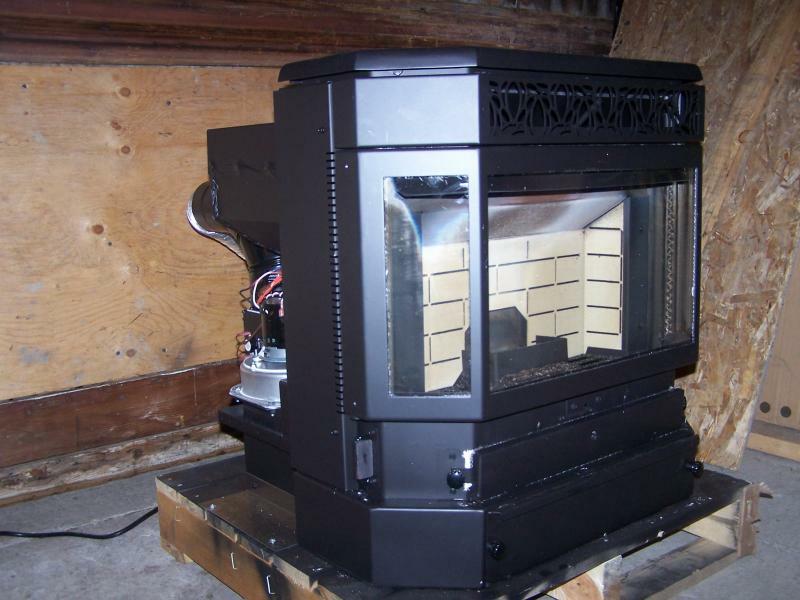 We also sell St. Croix wood pellet stoves as well as cornstoves. To view other stoves please select the services tab. Feel free to contact us anytime! We look forward to hearing from you!